The tantalizing aromas are free at Rockland Bakery; prices are incredibly low, too. Disclosure: All or part of this trip was provided free or at a reduced cost for review purposes, but the opinions are solely that of the writer. 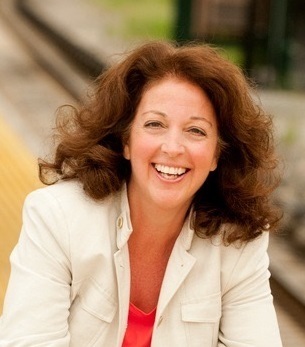 A TravelingMom cannot be bought. Visitors to New York City – and even residents – sometimes make the mistake of never leaving the city. But one of the beauties, and curses, of NYC, is how close it is to so much more. 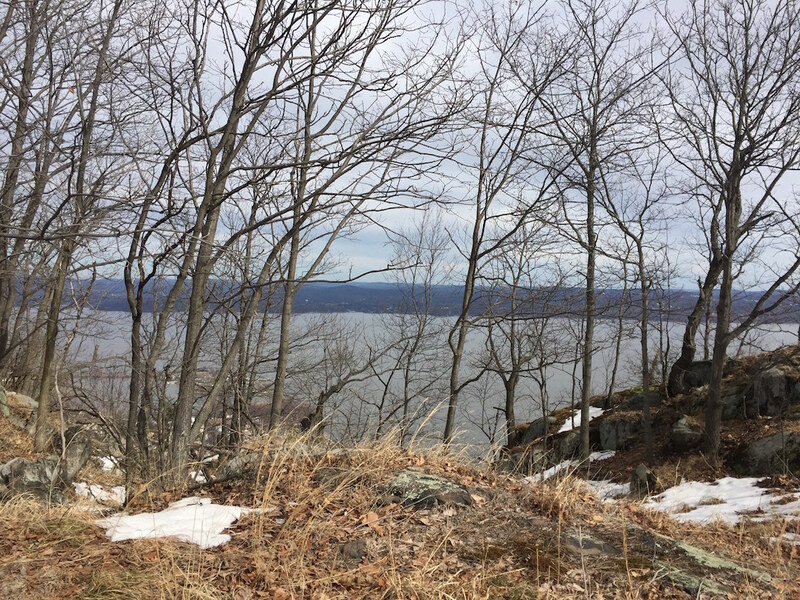 Rockland County, just an hour from New York, is remote, gorgeous, and perfect for hiking. Don’t forget that tick check! There is so much to do in New York City that people who live here have bouts of FOMO – fear of missing out. How can you leave NYC, if just for a day, when there is a new gallery opening, a food festival, an off-Broadway show closing, a street fair, a bike race? But one thing New York doesn’t have is mountains. To hike to any elevation, you need to escape the five boroughs. And to get to a hike that isn’t overrun with your fellow New Yorkers, you need to drive. 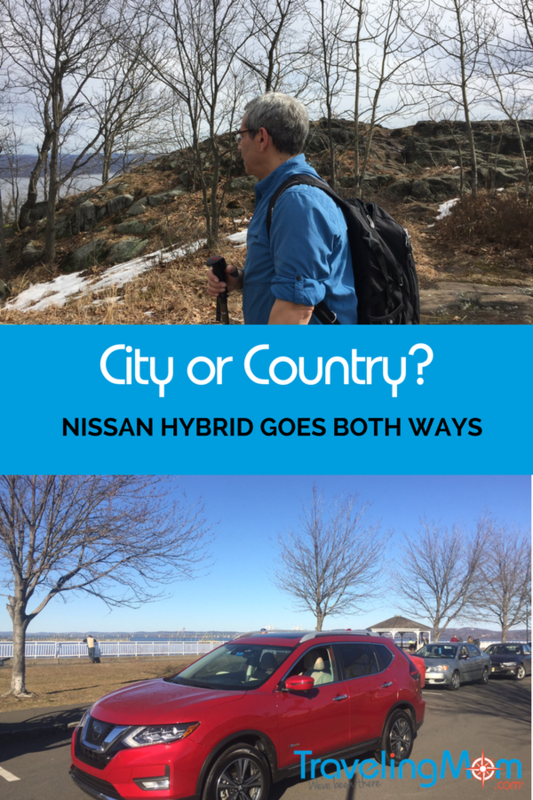 We grabbed another couple, also empty-nesters, and piled into a Nissan Rogue hybrid that Nissan had loaned me for review. We headed off for the relatively short drive upstate. [Note: to a New Yorker, anything past the Bronx is ‘upstate.’] It was a spectacularly beautiful day, sunny and expected to be 70 degrees – in February – so another couple came in their car. 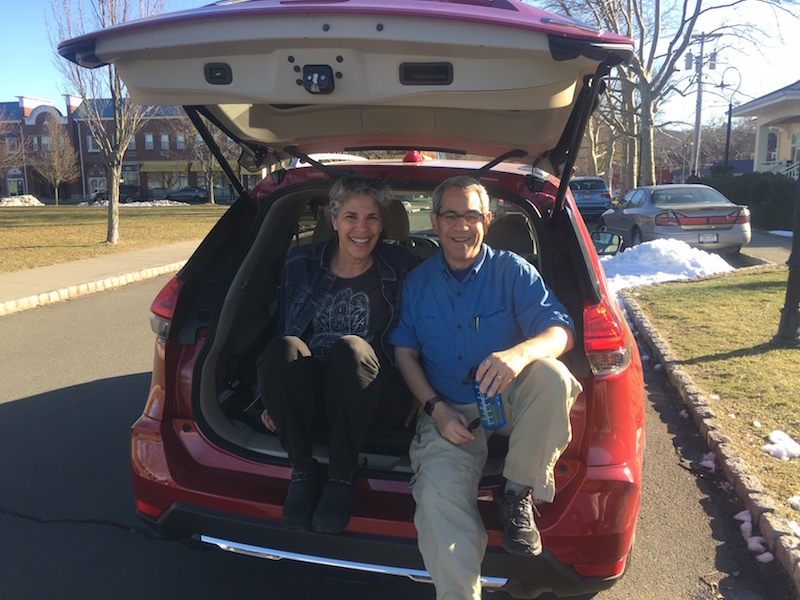 This proved to be a great test of the roominess of the crossover’s backseat – one friend had to suddenly attend to an ill parent and her husband hopped in our car. Three adults had plenty of room in the back seat. Though, when we stopped for coffee, we found out that the middle adult had nowhere to store his cup. A quirk of New York geography had us driving over the George Washington Bridge into New Jersey, taking a scenic route up the Palisades Parkway and then going back to…New York. But before my friend left, she realized she needed fuel – both gas and coffee – and another friend remembered the ideal spot to stop: Rockland Bakery. Rockland Bakery doesn’t look like much from the outside. But the overflowing parking lot tipped us off that this was a special place. 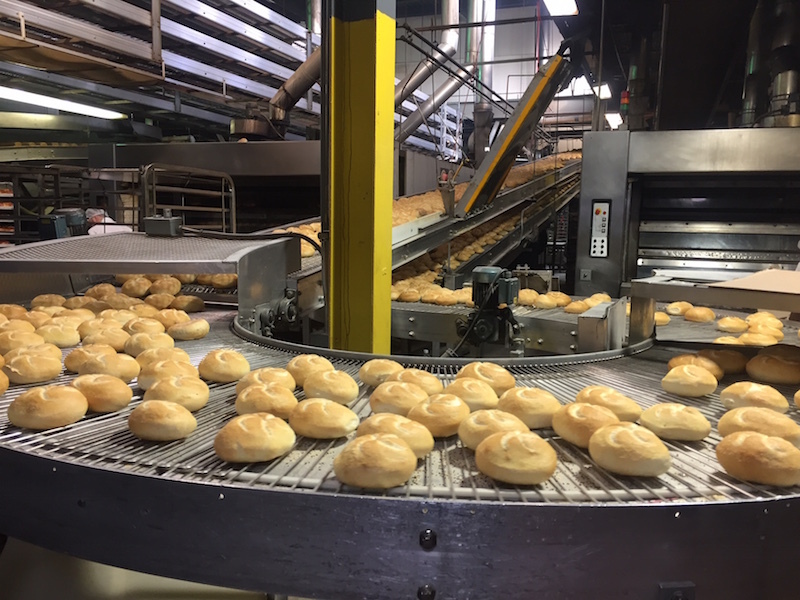 You can enter the baking floor, donning hair nets and plastic gloves, and watch bread coming along conveyor belts. 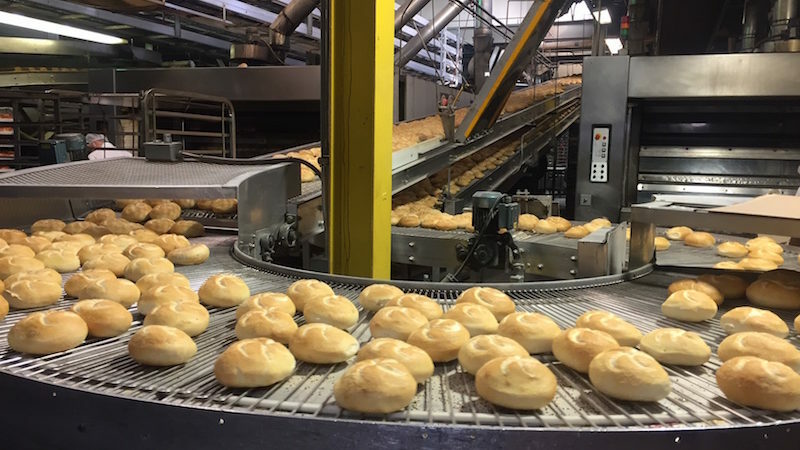 And you can follow workers and pluck hot from the oven bagels, muffins, pretzels and bread. We gathered enough carbs to fill a silo and headed on to our hike. According the website, the park is open year round, but when we got there, we found a ‘closed for the season’ sign. Luckily, we knew that two miles down the road was a trailhead. When we saw a group of cars parked on the side of the road, and hikers emerging from their cars, we knew we had found the right spot. With our baked goods, bottles of water and bags of nuts, we were set for the five-mile hike. There are no facilities here; no running water, no outhouses, just marked trails leading up the mountain. We were close enough to the city that we could see the NYC skyline, about 40 miles south, but remote enough that we passed only about 10 hikers that morning. The trails were well marked, and though they were a little slippery, well maintained. 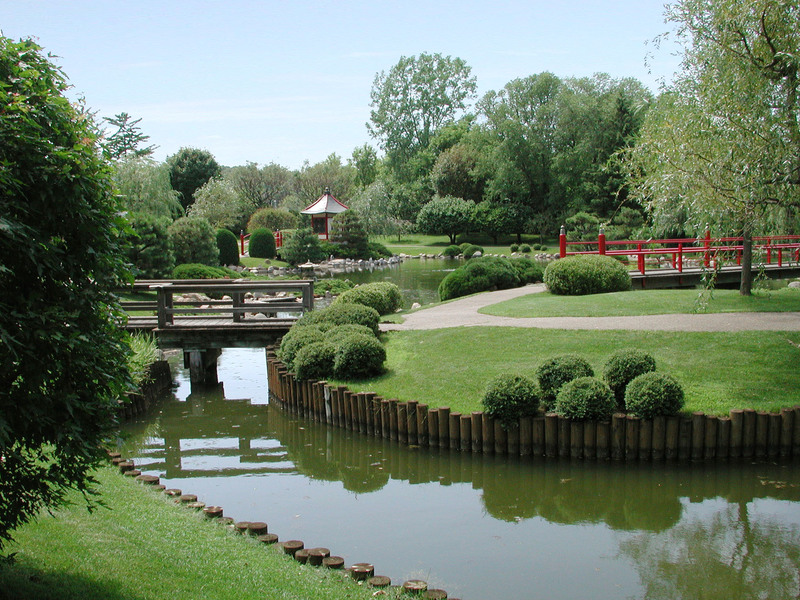 This is an ideal day hike with kids; you could even push a sturdy SUV-style stroller along the path. Piermont is worthy of its own trip; there is a wetlands where you can walk, a cute downtown with shops and cafes, a playground and, in winter, an indoor souk, an artisan food and crafts market. You don’t have to spend a dime here; you can get free food samples, and walking around town is free (as is parking – when you can find it). 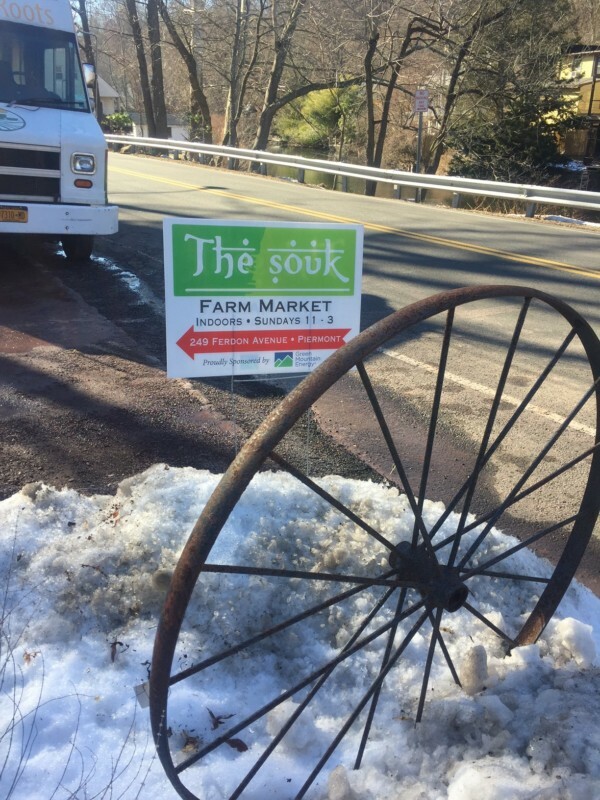 We love to explore Farmers Markets, but they are usually closed in the Northeast during winter. Piermont has an indoor market, or souk, The Outside In, based in a greenhouse. 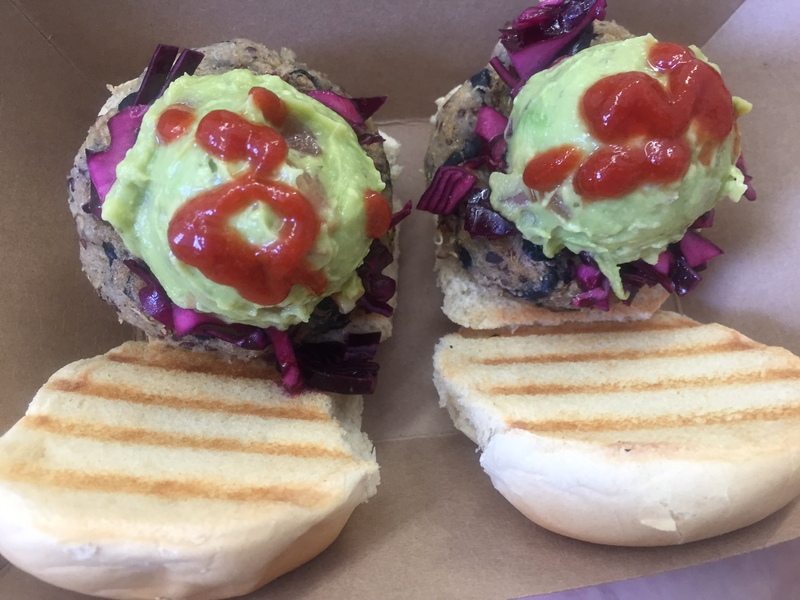 Stands offered pour over coffee, artisan baked bread and farm fresh cheese, falafel wraps, dumplings, chocolate and vegetarian black bean sliders. We got thick and creamy Lebanese yogurt to bring home and flavored olive oil for dipping our morning bread. There are plenty of samples if you didn’t want to spend any money, and tables upstairs where you could eat your bounty. 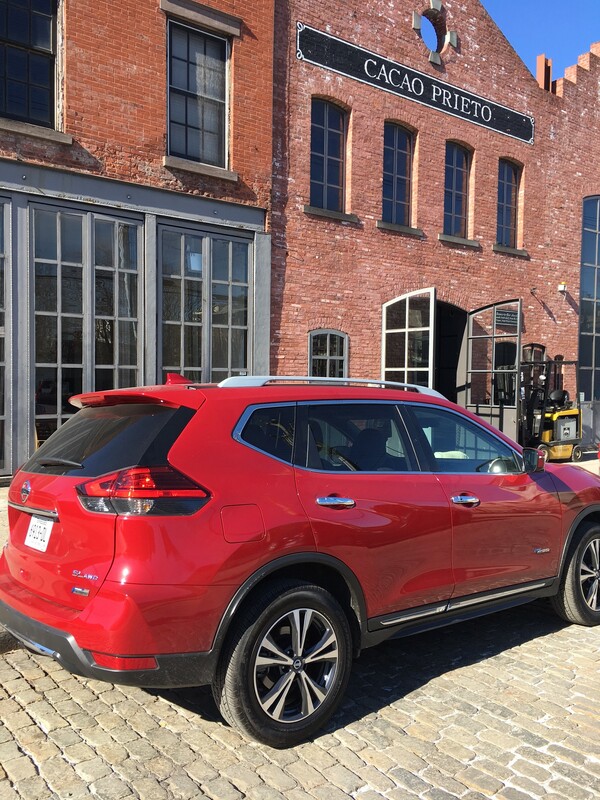 The next day, we drove around Red Hook, Brooklyn, to see how smooth the ride was over cobblestone streets. Red Hook has not one but two artisan chocolate shops: Raaka and Cacao Prieto, both of which are generous with the free samples. Note: Nissan loaned me the Rogue hybrid for the purposes of this review. Opinions and gluten belly are my own. Never thought of my backyard as a tourist destination. Glad to see you had a fun visit! Didn’t know you were up there!